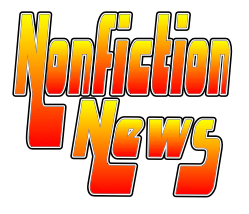 Nonfiction author, Melissa Stewart, has written a series of blog posts about the style and structure of nonfiction books. The posts are informative and definitely worth reading if you are a teacher or children's librarian. Nominations for the CYBILS closed last month, and there are some excellent nonfiction titles on the nominated lists this year. We're excited that Louise is a second round judge in the Young Adult Nonfiction category this year. Here are the CYBILS nominations in the Young Adult Nonfiction category. Here are the Elementary and Middle Grade Nonfiction CYBILS nominations. Dorcas Hand wrote an interesting piece this week for the Consider the Source column in School Library Journal. Hand asks where is the stellar nonfiction that students should read to meet the Common Core Standards? 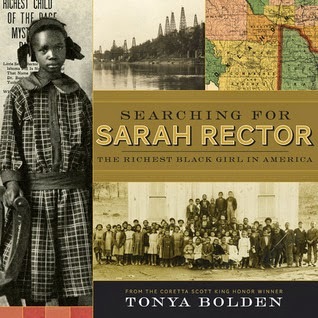 It can be challenging to locate quality nonfiction for kids. She encourages librarians to go out and read some rich nonfiction and demand publishers make more nonfiction available. Last week the Heavy Medal Blog at School Library Journal looked at nonfiction contenders for the Newbery Medal. We're entering the "Best of the Year" season. Publishers Weekly recently revealed its choices for Best Books of 2014. 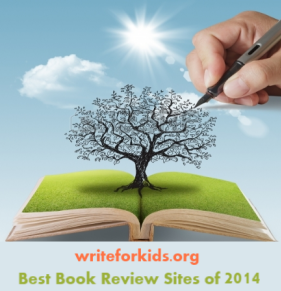 Several nonfiction books for children made the list.